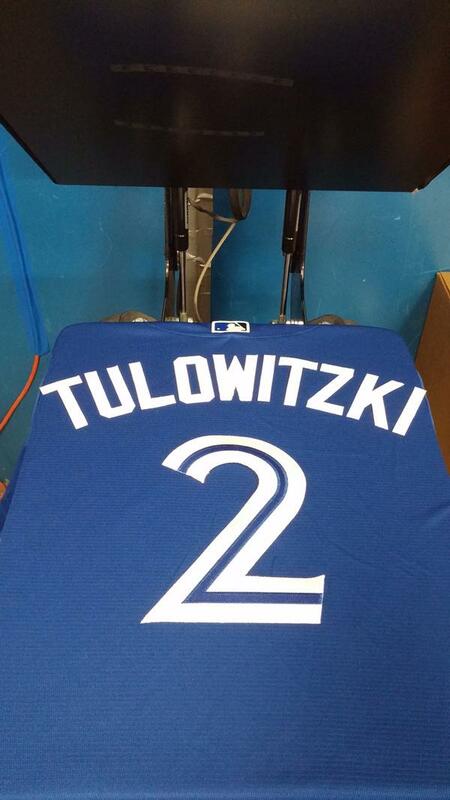 Troy Tulowitzki (I am a great speller and can never get it on the first try no matter how many damn times I attempt it) was shocked in being traded to the Blue Jays for Jose Reyes and Miguel Castro along with minor leaguers. Ben Zobrist was sent from the A’s to the Kansas City Royals for minor league arms. Many are saying that this makes the Royals the team to beat in the American League. Now I love Ben Zobrist as much as the next guy; but come on now. That said, Zobrist’s average has gone from the low .200s to .268 in a short amount of time. The Angels acquired David DeJesus, David Murphy, and Shane Victorino in the wake of the news that Mike Trout could be headed to the disabled list. The Washington Nationals traded for Jonathan Papelbon of the Phillies for the 10th rated prospect in their system, pitcher Nick Pivetta. It’s a good move until you get to this part of the news: Papelbon will take the closer role from Drew Storen. Totally bone-headed on the Nationals part as an organization. Storen has had his troubles in the past, but has arguably been the best closer in the National league this season. He’s 29 for 31 in opportunities, has a 1.73 ERA to follow up his 1.12 ERA last season and has struck out 44 batters in 36.1 innings. Papelbon has 17 saves, hasn’t blown one, and has 40 strikeouts in 39.2 innings. I think you stay with Storen until there’s an issue or you use both of them. Remember you heard it here first, there’s going to be a blown save that costs the Nationals dearly at some point by Papelbon. It’s Storen’s pen, he has the confidence of his teammates right now, and he simply has the better stuff. The Mets added Tyler Clippard from the Athletics; and following that trade he said the Nats were ‘beatable’. There are still some marquee names out there being talked about going somewhere: Cole Hamels, David Price, Mike Leake, Jay Bruce, Aroldis Chapman, Craig Kimbrel, Francisco Rodriguez. Of course you’ll have that random deal made between two middling teams that is really just shuffling deck furniture on the Titanic. Those trades are the best trades.